Pre-Symposium: Southern Finnish Archipelago 27. 7. – 31. 7. Experience scenery shaped by the Ice Age! 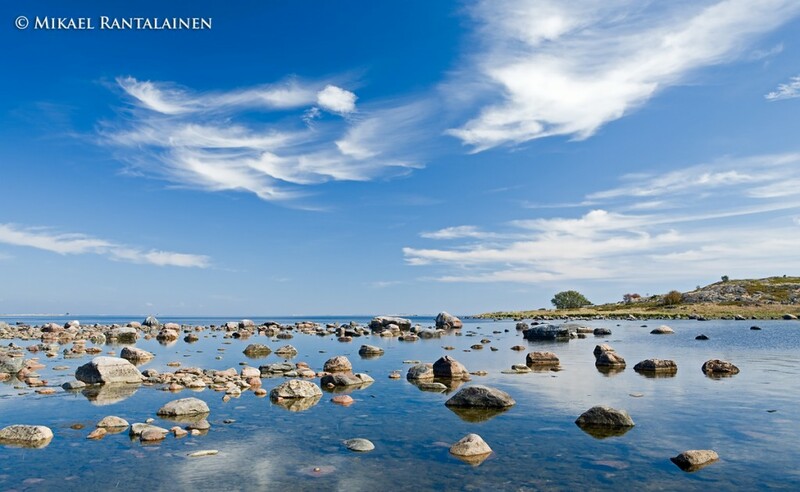 Off Finland’s south-west coast lies one of the country’s most beautiful and unique areas. Our southern foray will take you to the beautiful archipelago, which consists of over 20,000 islands and islets. You will stay at a cosy spa hotel in Kasnäs, and visit both acidic and calcareous areas. Many protected habitats are relatively close. 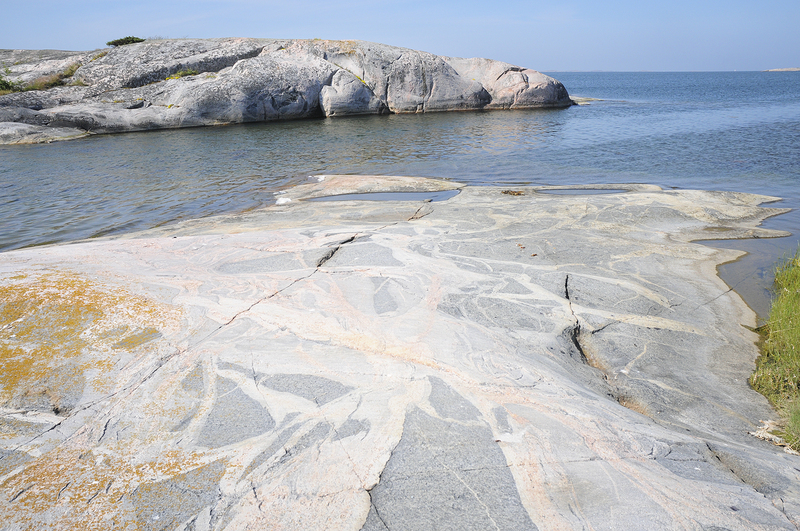 A boat trip will take us to two islands in the Archipelago National Park. We will also prepare a spacious lab for you, and offer saunas, spa and other facilities. Should you find it troublesome to pack your specimens, we can help with that, too. For a better idea of the venue in Kasnäs, please click HERE. Lodging will mostly be in double rooms, depending on the amount of participants (max. 23). The total price of the foray per person is 500 € in a double room (600 € in a single room, but to be clarified later if single rooms will be available). Preliminary programme. THE EXCURSION WILL BE ORGANIZED. A calm day in the archipelago.